CAVAT is becoming established as an essential tool in any UK arboriculturist‘s toolkit. It is now widely used to recover realistic replacement costs for damaged public trees, to help safeguard trees during development and as an asset management tool. Are you confident that you can use CAVAT accurately and defensibly? See the flyer for the event and details here. Tickets are limited, so please register your interest early. 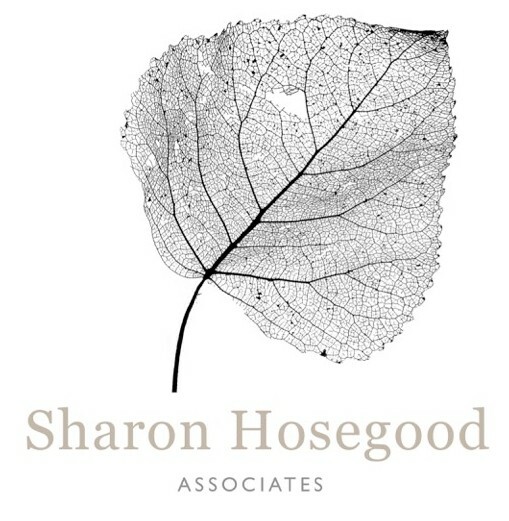 Sharon Hosegood Associates Ltd is proud to announce that on Thursday 16th May 2019 it will host a full day’s training in CAVAT by its author Christopher Neilan. The day has been carefully planned to give both new or experienced users confidence that they understand both the aims and uses of both methods. Chris will concentrate on the correct use of the Full method- including a guided practical group session. Light refreshments and lunch will be provided, parking is available near the venue but fees are not included in the ticket price. 2018 ……and all that! Happy New Year!